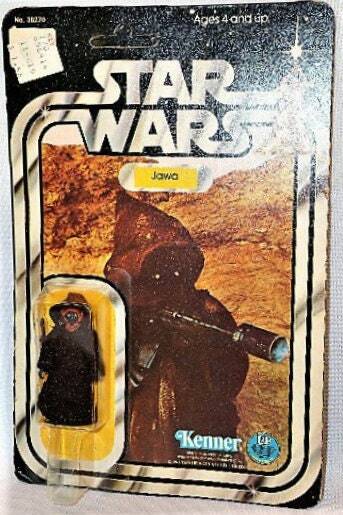 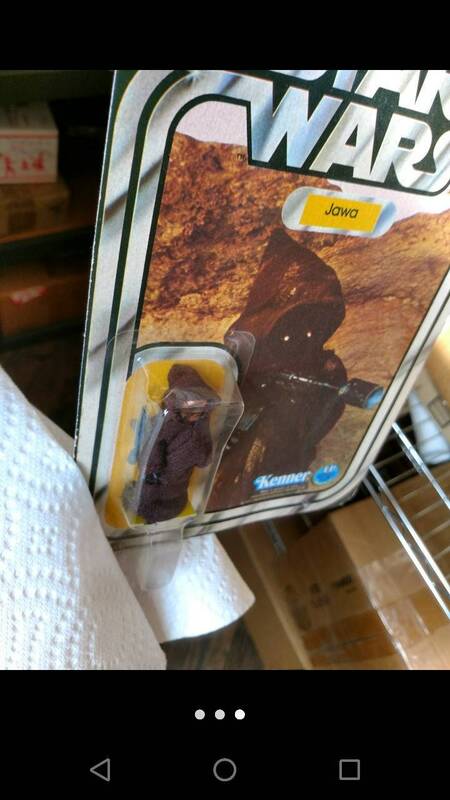 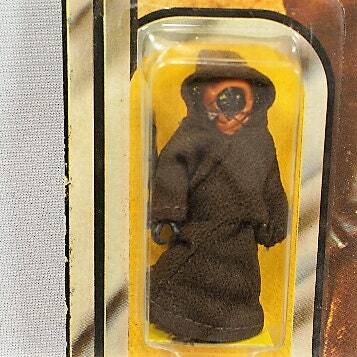 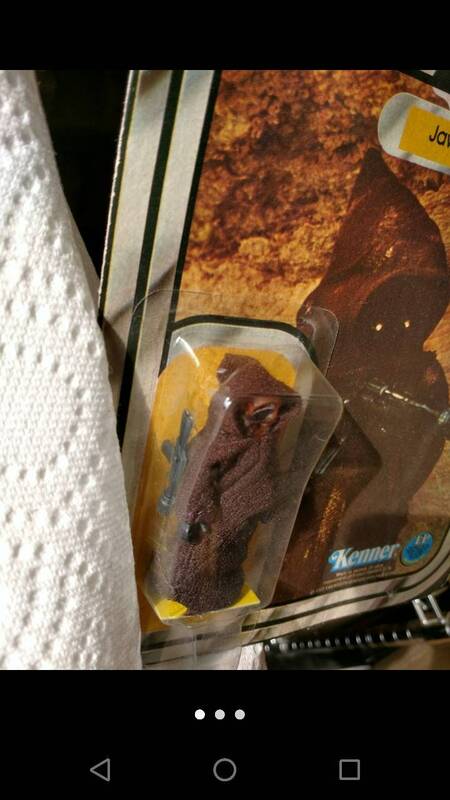 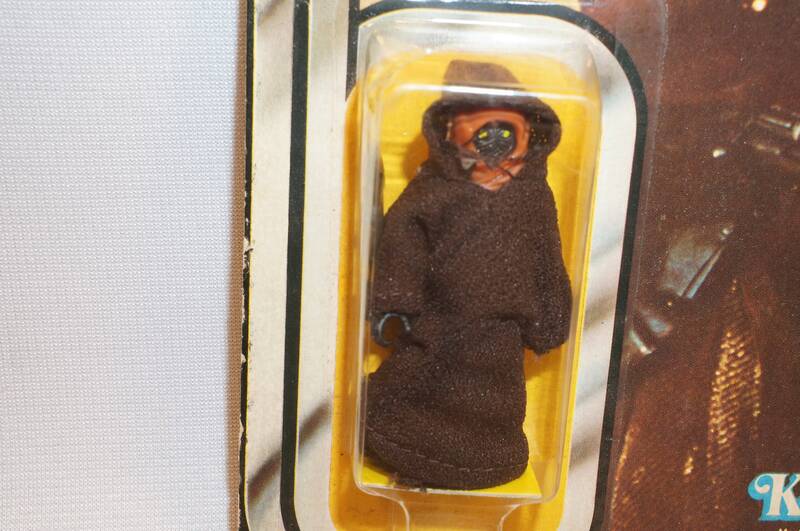 1977 Kenner Star Wars 20 back Jawa MOC. 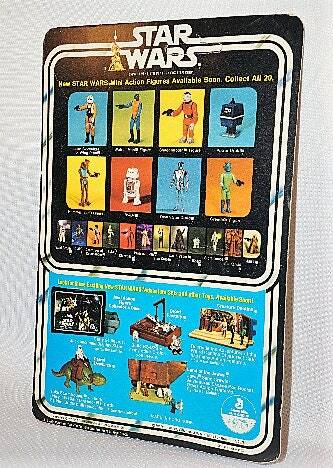 Minimal flaws on flat, bright, glossy and unpunched card. 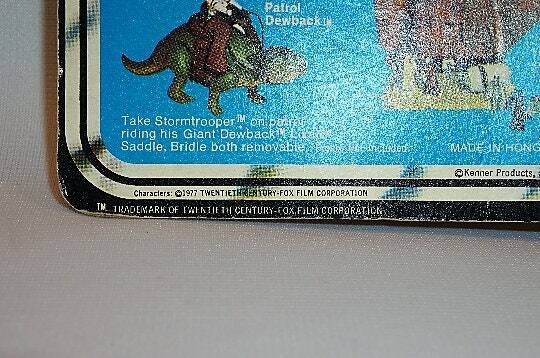 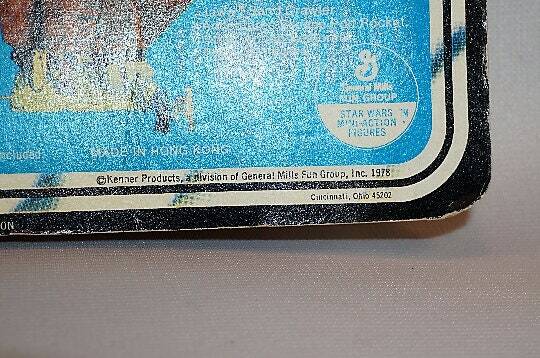 I believe this is also the cardback with the Vinyl Caped Jawa on the back. 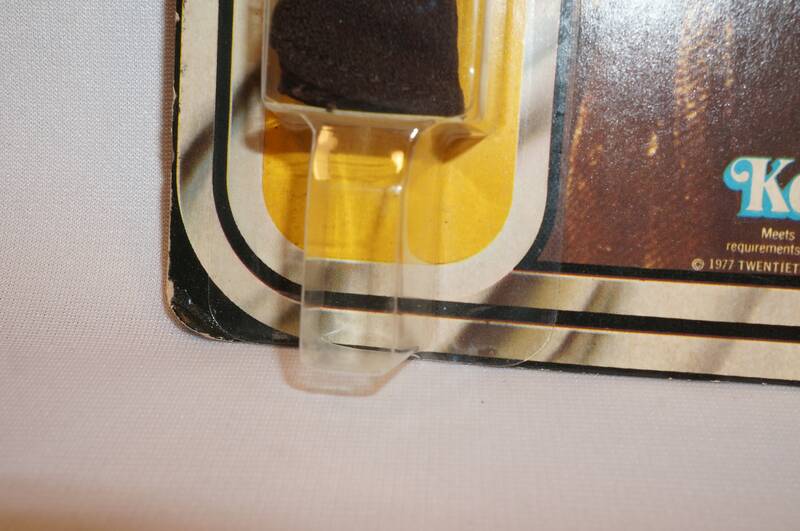 Plastic bubble is CLEAR, no cracks, no separations, ready for your collection and AFA grading. 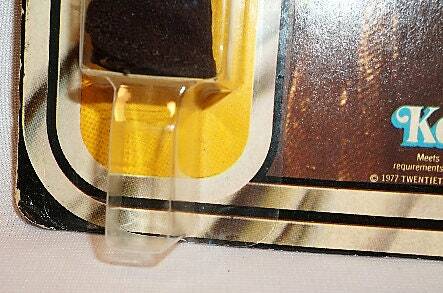 One small dent on top of bubble, not distracting and scarcely visible from the front.